We take great pride in exceeding the expectations of each and every customer. Your feedback is highly valued and our management reads every review completely. Please tell us how we did and if there is anything we can do to improve your experience for next time! Was your instructor professional and courteous? Did your instructor answer all of your questions? Were the objectives of the course clear? Was the content presented clearly? Was the equipment clean and in good condition? How difficult was this course for you? Are you confident that you can use the skills you learned in a real emergency? 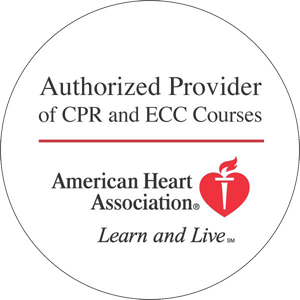 Would you recommend Twin Cities Safety to someone looking for a CPR-First Aid course? Comments: If you have comments, questions, concerns or requests please let us know. Contact: If you require or would like follow-up please leave your contact information.